UNICEF has taken the unusual step of issuing a blank statement in the aftermath of the latest violence in Syria. The blank statement has been sent to all media outlets. See it reproduced below. AMMAN, 20 February 2018- “No words will do justice to the children killed, their mothers, their fathers and their loved ones”. UNICEF is issuing this blank statement. We no longer have the words to describe children’s suffering and our outrage. Do those inflicting the suffering still have words to justify their barbaric acts? 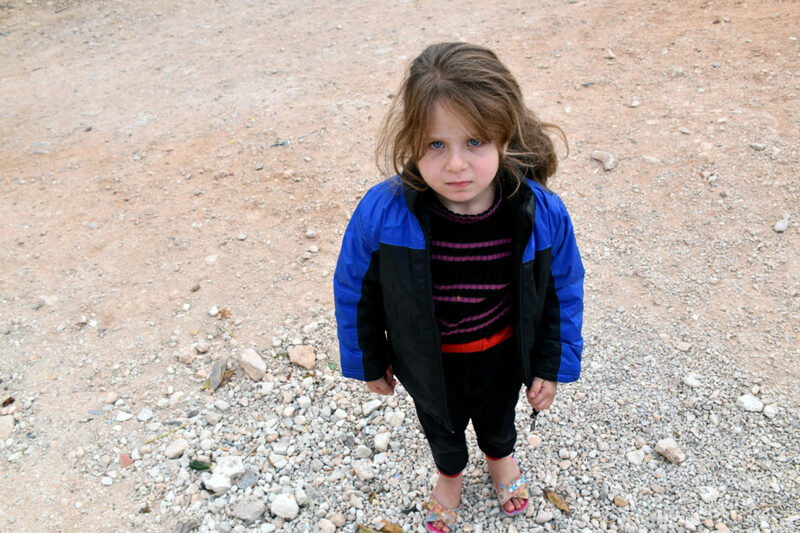 Photo Essay: Syrian children share their stories.